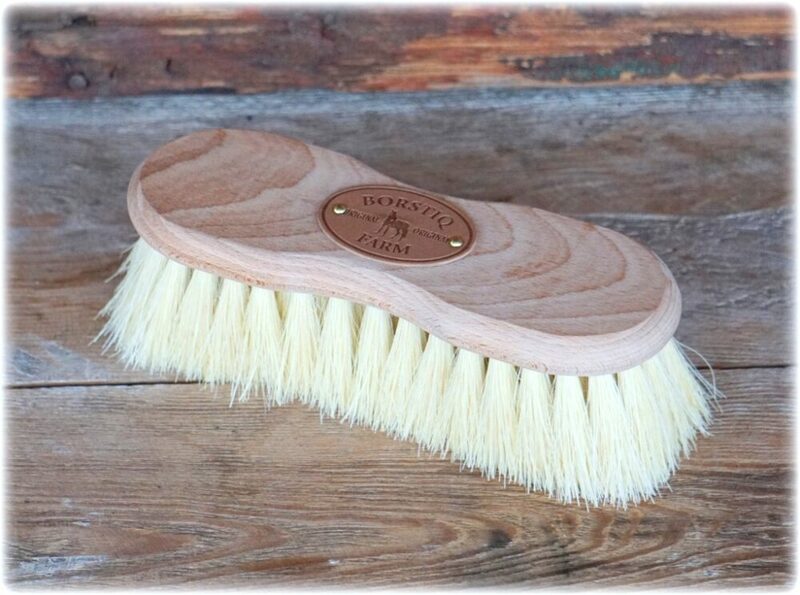 The Borstiq Flick Brush is a great all round grooming brush. 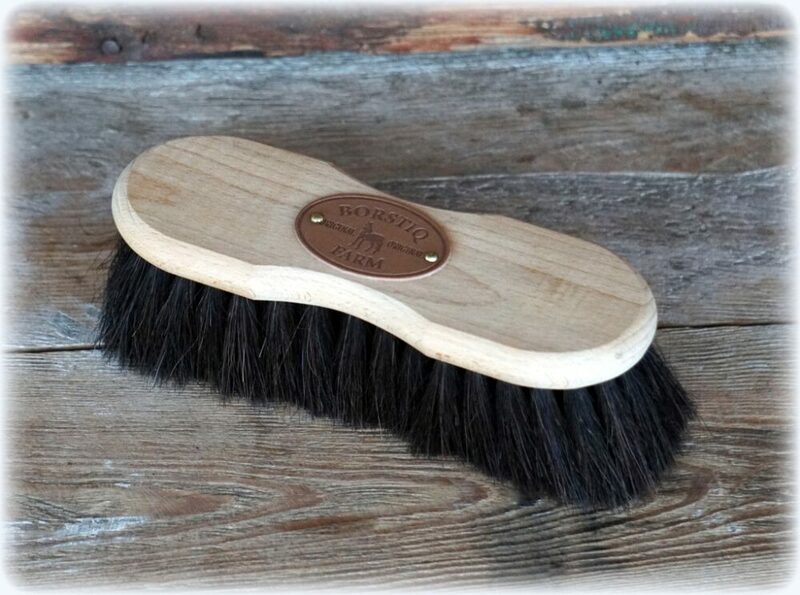 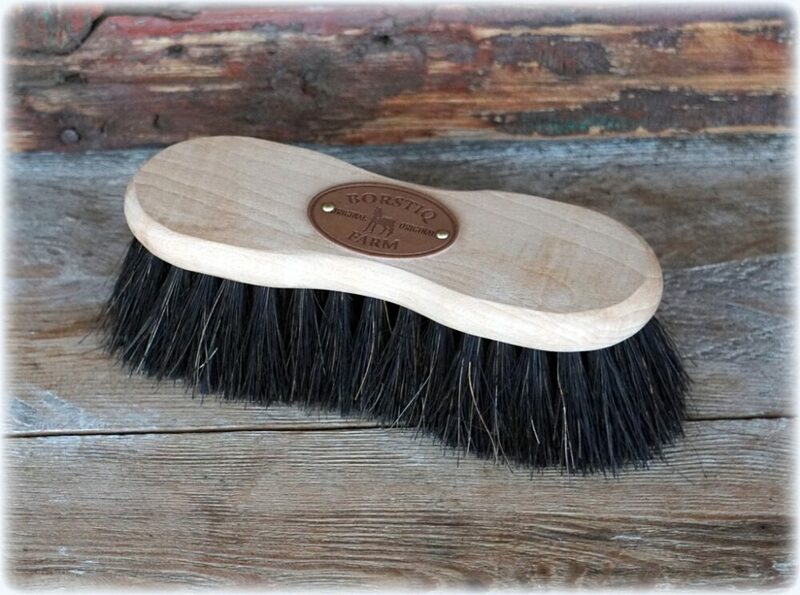 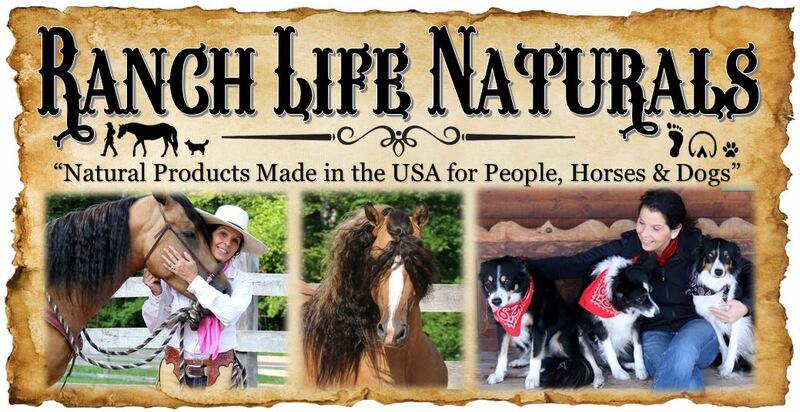 Made with natural Mexican fibre bristles which groom right into the coat to help lift the dirt. 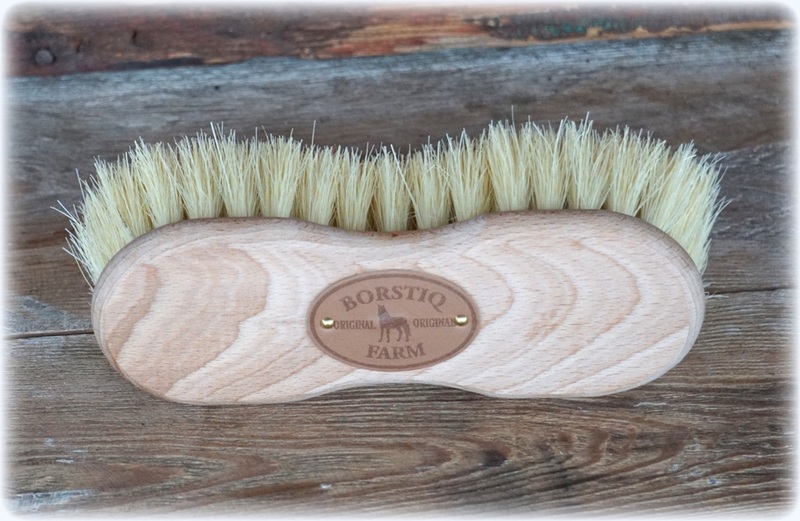 Borstiq brushes are the ultimate grooming brush handmade in Sweden by adult artisans and the quality is evident from the moment you pick one up. 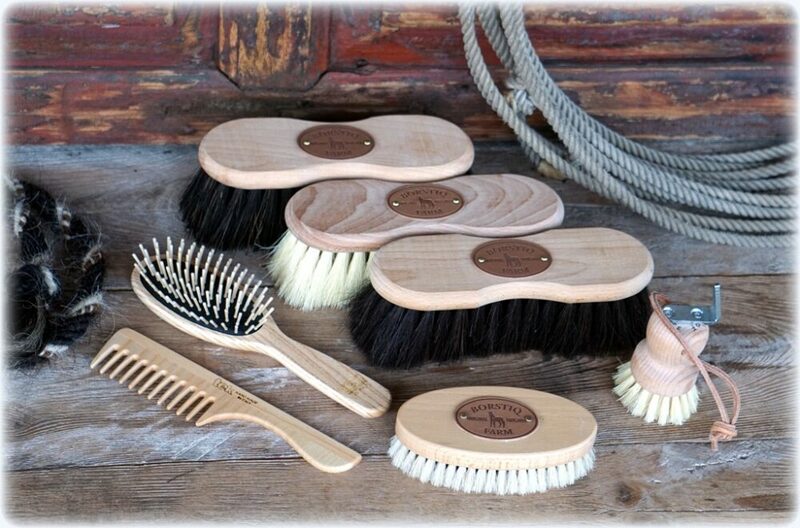 Owning a Borstiq horse brush is a real pleasure as they are ergonomically designed for the comfort of your hand and truly made to be used. 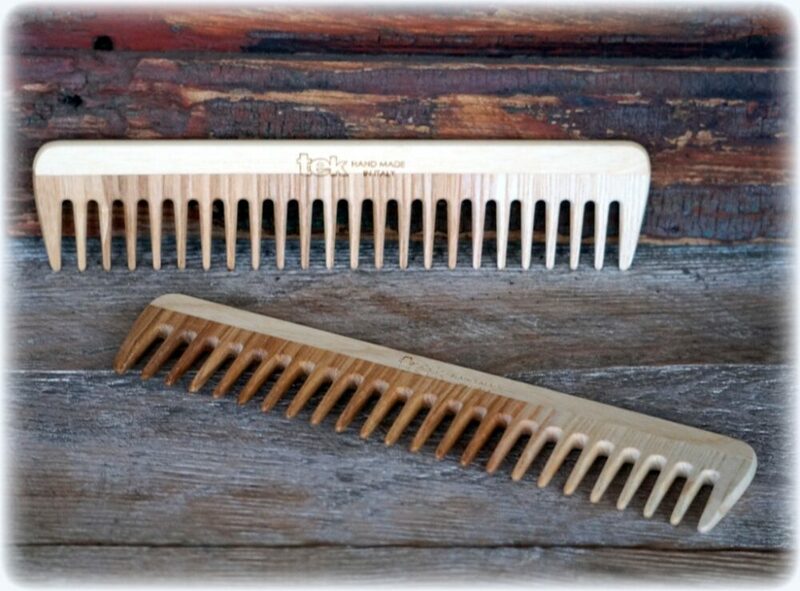 They are crafted primarily from natural materials, including beachwood tops, natural bristles and fibres as well as reasonably priced and made to last. 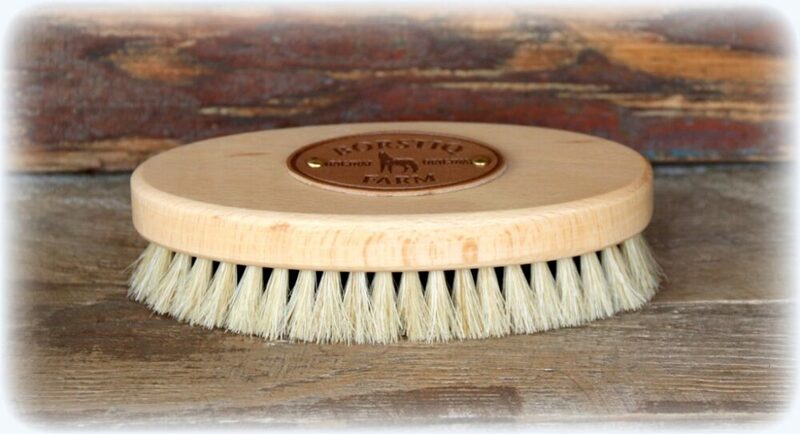 Borstiq brushes are a quality investment for you and your horse. 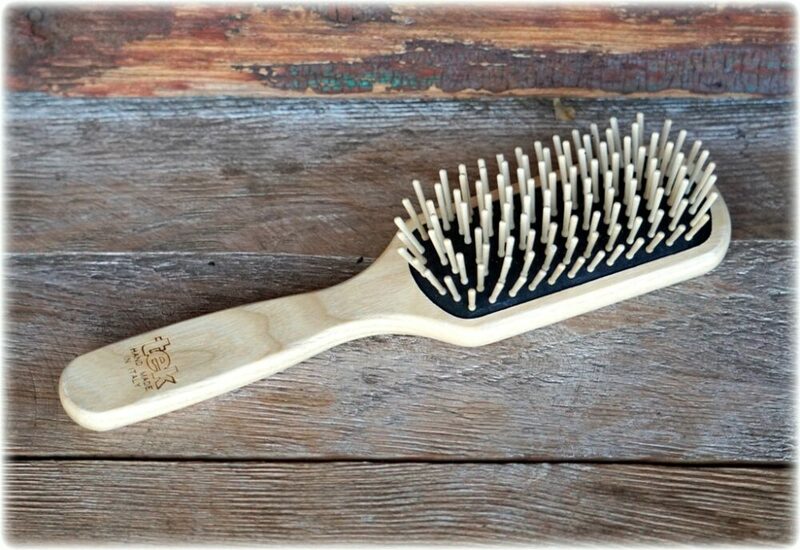 A great all around brush. 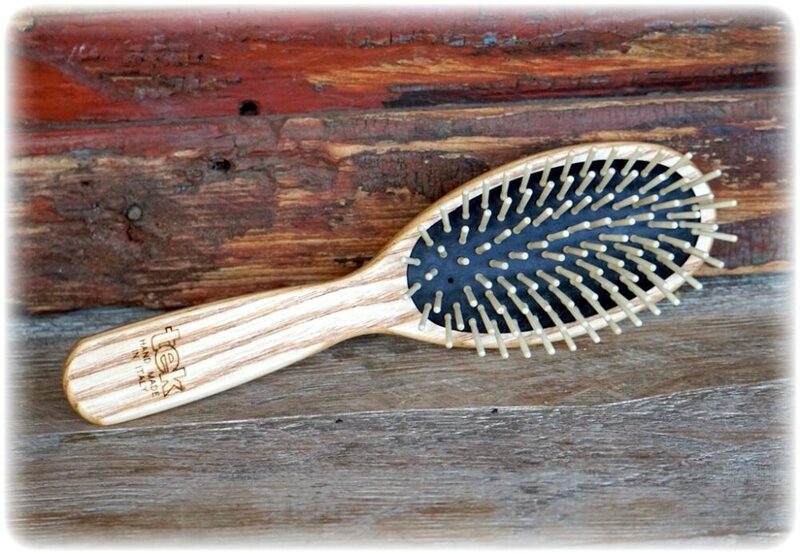 I have it in my set and love it. 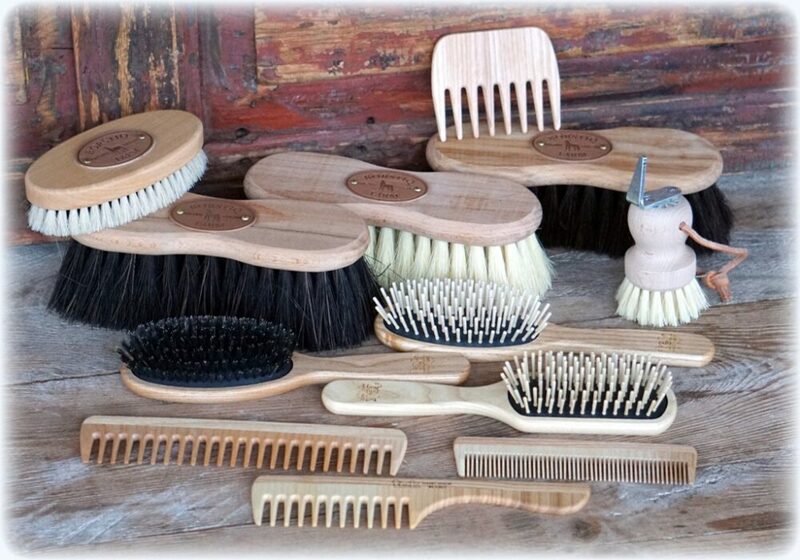 All these brushes are wonderful and I recommend them.